Oh there we go, the fall and the yellow leaves are here, forget the leaves, now its winter time. It’s time now, that a lot of developments acquainted over the past few years and we have no doubt harvested few of the good new structures by taking inspirations and involving both the conventional and the modern parts of the past links and converging them into a boom. As of late, we have a fair amount of the brands and organizations working their ways and amending and creating offerings if distinct products. Isn’t clear? Do you want some much-needed examples? 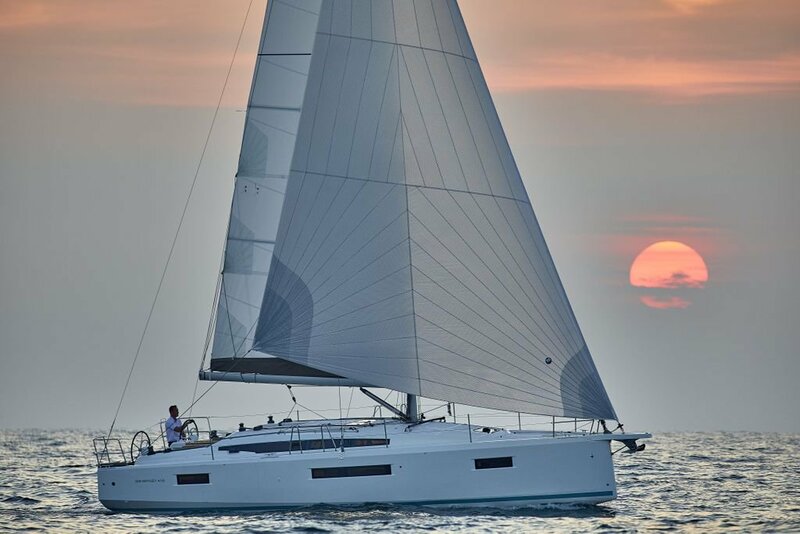 Some of the examples include Hanse’s composite T-Top, Jeanneau’s slanting side decks and of course for those who love Yachts and voyages, we have to include X yacht’s new project X.
Frithjof Kleen (GER) and Paul Goodison (GBR) won the finals of Star Sailors League (SSL) in Nassau, Bahamas. 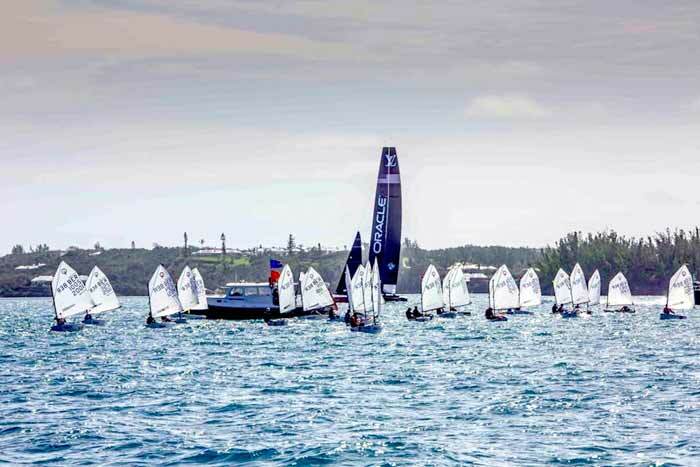 With racing happening in a balmy, near perfect 15 knots, conditions on Montagu Bay of Nassau’s, the Star Sailors League Final ‘take no prisoners’ shoot out on the last day saw the fleet seven teams after the Quarter Finals which reduced to four after the Semi-final round. 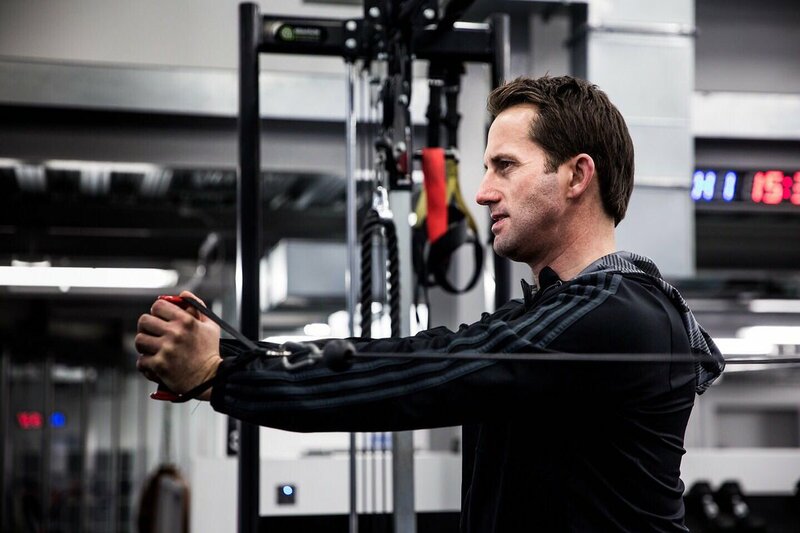 Sir Ben Ainslie talks about having Grant Simmer on his team and how it made a difference. He feels that the chances of winning were increased more with Simmer’s expertise added to the team’s performance. Grant Simmer is four times America’ Cup champion and signing on Grant will help increase his team’s chances more for the upcoming America’s Cup in 2021 which would be held in New Zealand. End of November Summer was announced to be chief executive of the Portsmouth team and he would replace Martin Whitmarsh who would head the BAR technology section. In the last America’s Cup that was concluded in June in Bermuda the New Zealand took away the trophy. Simmer has competed in as many as ten America’s Cup events and has won the international coveted trophy in sailing four times. This sixty year old sailor was also part of the Australia’s team in 1983 when they had won the Cup for the first time. This also indicates that Summer has departed and left a position empty in Larry Ellison’s team as he was general manager of the Oracle team. Hence, Larry would have to ensure that he has the right replacement to make sure that Simmer’s capabilities are replaced by someone equally experienced. This might be difficult to achieve, but there is still time for the team to be finalized. Simmer was neighbor to Ainslie in the last Cup in Bermuda. 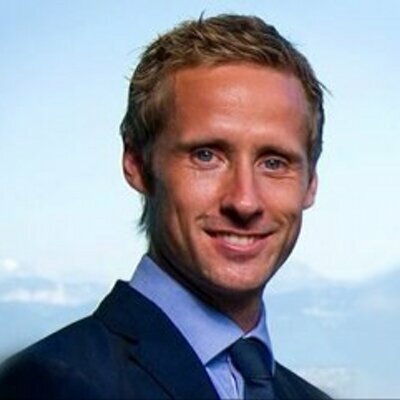 He would be relocating to work with the team in Australia full time in the new year. Ainslie is confident of his commitment to the BAR project and in a long term manner. Though team members do change in every cycle, Ainslie hopes that Simmer would be a long term addition to the BAR and would help to come up with the right strategies that they need to put in place for the forthcoming 2021 race. The World Sailing, the world sport governing body is pleased to declare a strategic partnership with Rolex, the same leading name in premium watches which includes watches specifically engineered for sailing. So far, the Rolex has been the sponsor of the Rolex World Sailor of the Year Awards since 2001 it is the title sponsor for that. Now, as part of the new agreement signed between the world sailing and Rolex, it will remain in the same role and will continue its title sponsorship of the event. 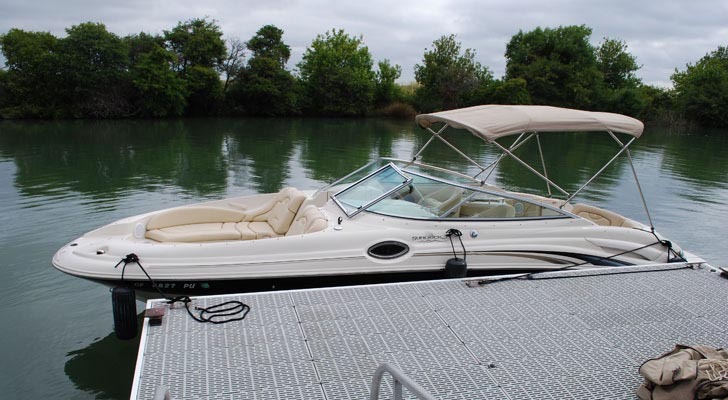 And this will be in addition to supporting the World Sailing to a big extent. Rolex has a long term commitment to support sailing through their major event sponsorship such as the Rolex Sydney Hobart Yacht Race (RSHYR), the Rolex Fastnet Race (RFR), the Maxi Yacht Rolex Cup (MYRC) and the Giraglia Rolex Cup (GRC), and the Rolex World Sailor of the Year Awards. According to the fresh agreement done with the World Sailing, Rolex is going to support the vision and mission of the World Sailing to develop and grow the sport at the grassroots level and also work with World Sailing on the various initiatives taken by the authority. The Audi Sailing Week at Porto Cervohas was a roller coaster ride for the top sailors so far in the 52 Sup Series event. The waters of Sardinia were not very helpful for the champions of last year Quantum Racing. They are languishing at the bottom of the leaderboard after an infringement at the finish line. 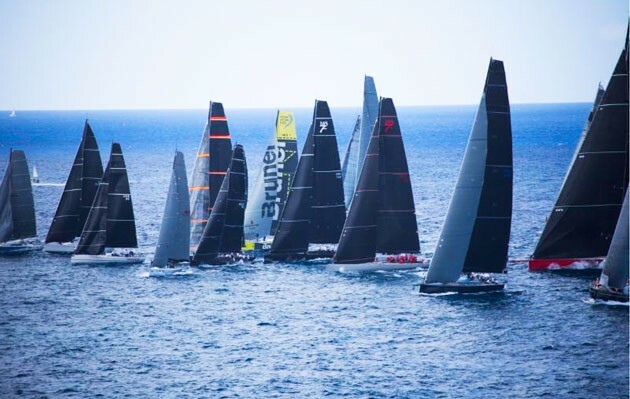 The first day of the 52 Super Series saw the popular side and world champions Platoon get a bad experience of life in very good sailing conditions. They were over the start line in the first race of the day and had to settle for the last position. The German crew has 22 points from three races. This is the same points that they were able to muster during the Scarlino World Championships last month that helped them to win the event. Quantum Racing did bounce back and they are known for this. They will be more accomplished in the races following a bad day or outing. This is what happened to them in the Kiel Week as well. They were able to gather maximum speed on the ‘b’ of ‘bang’ and then there did not have to look back. They won the race 2 from the French team by 150 meters. There are about eighty yachts from a total of thirty countries which have registered to be part of RORC Caribbean 600 regatta of 2017. The venue for the regatta event is Antigua. 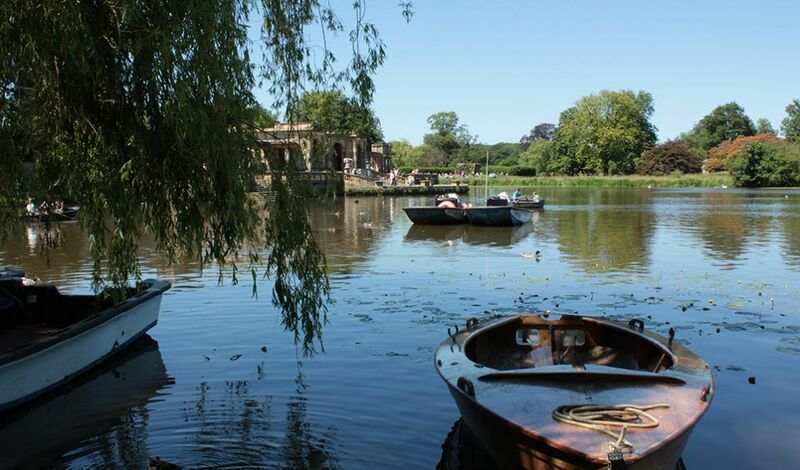 It is expected that a fleet consisting of eighty yachts will be participating in the ninth edition of this event. A total of ninety sailors will sail in and race nonstop around a total of eleven Caribbean islands. The start and end destination would be Antigua. There would be Olympic medalist winners taking part in the event as well as passionate local sailors. There would also be celebrated participants like winners of the America’s Cup who would take part in this trophy race. The course of the race would be 600 miles long. The RORC Caribbean 600 has certain distinct features that make it different from other 600 mile races. It is not a relaxing race in the Caribbean’s. While the America’s Cup teams fight it out on the cold waters of Japan this weekend, there are others who have warmer waters to compete in. The Bermuda National Championship Optimist Regatta that was held from 10th to 13th November. Among the competitors was Kevin Velasquez, who is 15 years of age and comes from San Pedro. He has helped to come in the 25th position out of 75 who participated in the regatta. The regatta took place at the Royal Naval Dockyard. There were about 75 sailors who were from different parts of the world such as from US, Poland, Italy, The Caymans, Canada and Barbados. This team stayed in the third position and Kevin was happy with the kind of accomplishment he made in the Optimist race. Caroline from San Pedro, who was also part of the team is only 12 years of age and has to achieve at least 15 in order to be eligible to compete internationally. There has been a lot of news about Vendee Globe races, especially about how several experienced sailors have been braving the solo expeditions that they are one in this kind of race. Indeed, this race includes a 25000 nautical mile tour around the world. 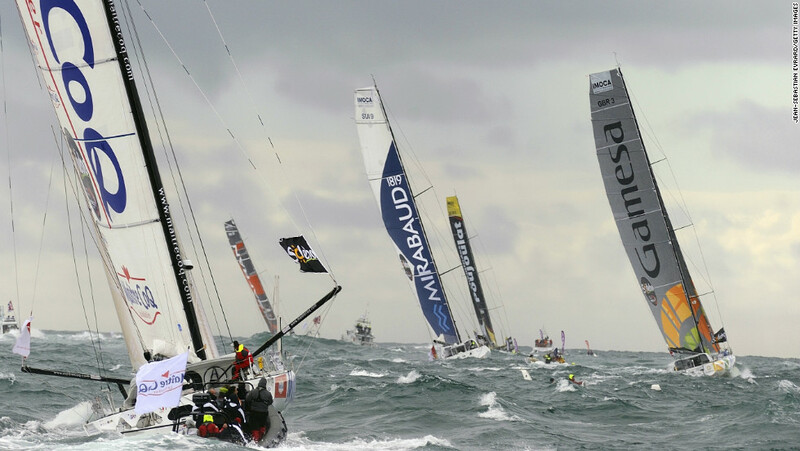 Started from France, this year it was flagged off on November 6th from Les Sables d’Olonne in France. It is described as one of the hardest sailing expeditions of the world, though it is a famous one as well. Entries for the Royal Yacht Squadron’s Solent Summer celebration of 200 years, the RYS International Bicentenary Regatta have been successful in reaching sixty and are still counting as entries are on their ways to continue to arrive on a regular basis. A much hoped for fourth J-class yacht Rainbow has just confirmed that she will be joining the other three that include Lionheart, Velsheda and Ranger for highly anticipated Solent spectacular. Some more additions that confirm their lining up on the start line of seven day regatta, commencing from 25th July include the William Fife Design Mariquita that is widely considered to be one of the world’s most beautiful classic yachts in terms of sailing. Built in 1911 and restored to complete glory in 2003, Mariquita once again reflects herself to be a serious contender into a packed European racing program in recent years.